The Paleomammalian Complex, from a well-known yet outdated model of the human brain, described by neuroscientist Paul MacLean, is sometimes referred to as the “emotional brain” or the limbic system—it is the reactive part of us that initiates the “fight or flight” response to danger. 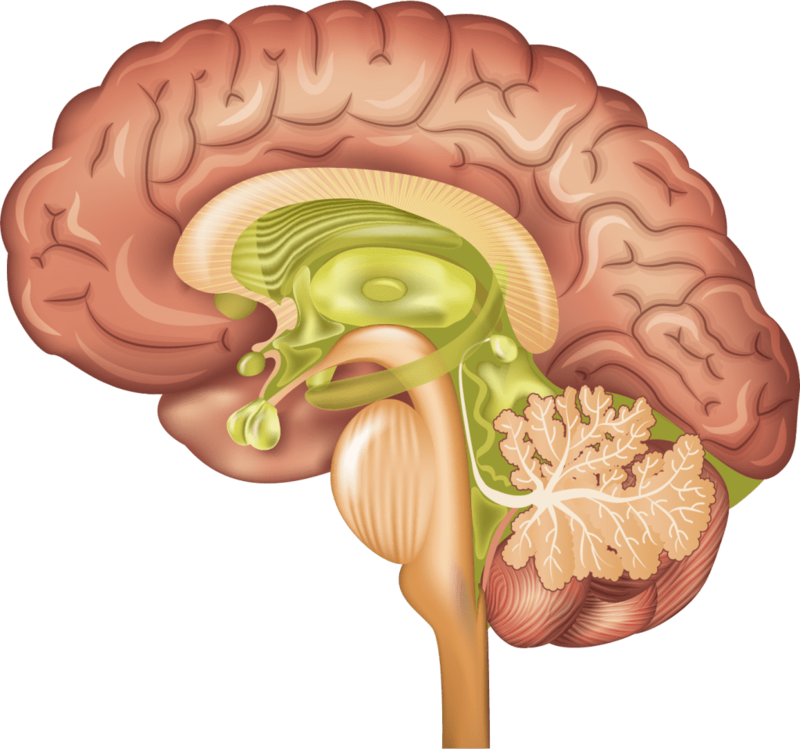 Key areas of interest to psychotherapy are the hippocampus, the amygdala, and the hypothalamus. These form a very fast subconscious evaluation and response system designed to keep us safe. The amygdala is like an early-warning system, with the motto “safety first”—put that safety plan into effect before consulting the executive brain (the new cortex). Picture yourself jumping out of the way of a snake-like object before closer examination reveals it to be just a garden hose in the grass. This is a very important first response, because if it were left to the prefrontal cortex to initiate, for example, a leap out of the way of a bus you had inadvertently stepped in front of, then it might be too late: that evaluation system is too slow. The amygdala makes very fast, albeit not always accurate, evaluations and has a fast track from the thalamus (incoming information) through to the hypothalamus that can initiate a stress response to forestall impending doom. The hippocampus plays an equally important role by encoding events in time and space and consolidating them from short-term to long-term memory. Contemporary understandings of brain function might point to the “salience network” as a more satisfactory explanation of brain activity than this concept of the Paleomammalian complex.